Taipei, 21 October : At least 22 people died and 171 other passengers were injured Sunday when a train derailed near the Taiwanese capital, the country’s emergency services said. 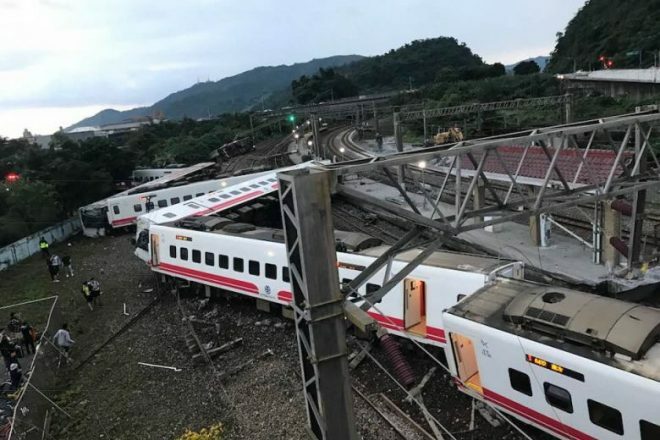 The high-speed Puyuma Express, which was carrying around 366 passengers, came off the tracks and overturned at around 4.50pm local time in Yilan County, in the island’s northeast, as it travelled between Shulin and Taitung along a coastal route popular with tourists, Efe reported. With the support of around 120 military personnel, rescue teams managed to extract all of the passengers from the eight train cars, the firefighting service said. All of the wounded, some of whom suffered grievous injuries, were brought to nearby hospitals for medical treatment. The train derailed on a curve in the tracks and smashed into a concrete pillar. Several of the wagons dropped off the raised track. 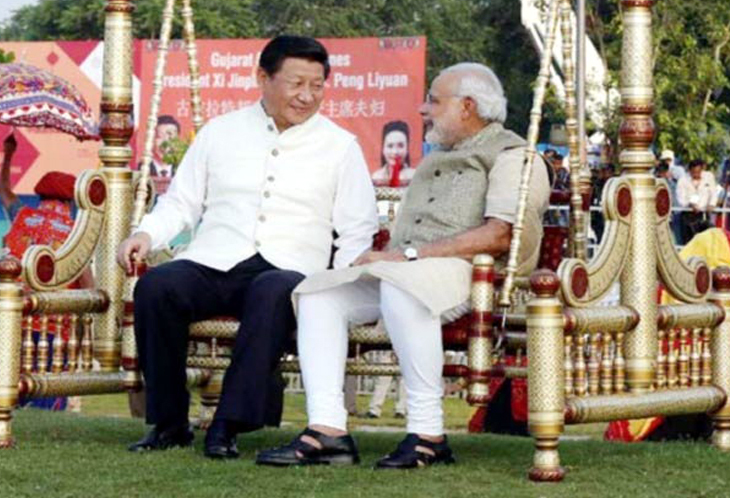 The Taiwanese government said it would open an investigation into the accident.